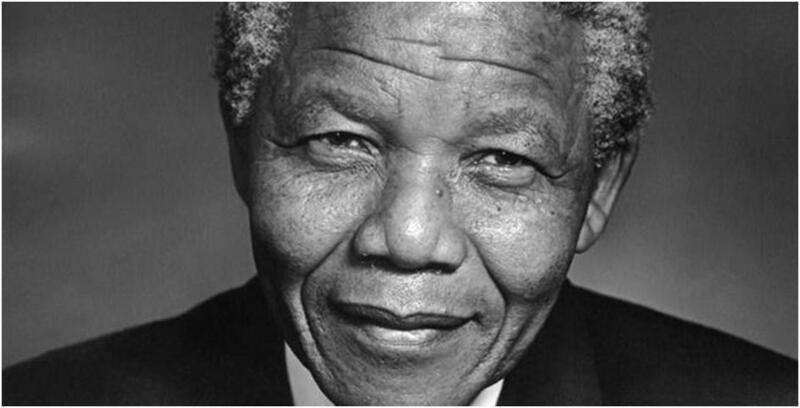 Like many of us, I first heard of Mandela’s death through social media. It was like someone was throwing this huge celebration and everyone was tweeting live, shouting out about this legend that had just walked into the room. Rather than mourn the loss, people celebrated a legacy – a sentiment that struck me instantly. It was a celebration. I was inundated with inspiring quotes, thought provoking images and an abundance of love filled in each tweet, status update and post. It was nice to see people’s vulnerable side, each message held a true meaning, an honesty they could share through a voice that had impacted the world. It was unsettling to know that the world suffered a grave loss, but hopeful, that as a global community we kept his spirit, of which, will aid a movement amongst a new generation. I have confidence knowing that my young nieces and nephews will grow up unafraid to stand up for what they believe in. They will learn about this courageous man and others like him, who suffered and fought for freedom and civil rights. The Guardian – What did people tweet about Mandela? Posted in Creative Blocks and Idea Generation, Misc. Lifestyle, The Lions Life - Entire Collection.Tagged blog, blogging, celebration, civil rights, death, facebook, freedom, generation, global community, hope, image, impact, inspiration, Legacy, legend, life, loss, Mandela, message, Motivation, mourn, Nelson Mandela, picture, politics, quote, quotes, rights, social media, South Africa, spirit, twitter, vulnerable. Next Post Understanding the Struggle to Accept Change.